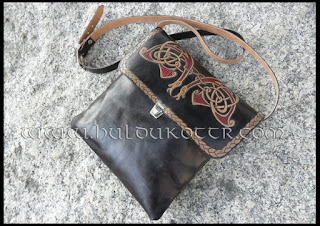 Viking shoulderbag. Comission from Spain. 26 cm wide x 30 cm long. Own design.